Great post. I never got into the Danganronpa anime. I watched the first one but just couldn’t really get all that into it, but I find the discussions around these stories very interesting. Really enjoyed reading. Not many do, actually, which is partially why I wanted to highlight this OWLS post with something not many have seen. The world of Danganronpa is full of intrigue, powerful themes, and wild ideas, and I’m glad you at least gave it a shot! Thank you for reading, Karandi. 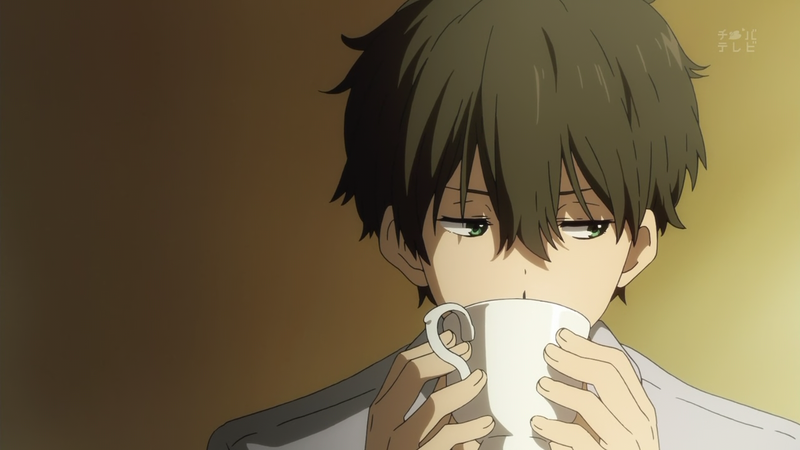 Oh wait no…this is about the anime – I haven’t caught up yet… I’ll be back. This said I have read your previous posts and have a brain capable of recognizing patterns so I know this post is great. I’m so late with this reply, but yet again, you flatter me too generously. Can’t wait for you to watch it whenever you get the chance! Well, just found this blog. Thought provoking, but I’d argue against that. It seems like that because we live in a world of increasing criticism and communication. So yeah, pessimism sure is at a high. But I really think any shots at a culturally destructive revolution are hard to conceive. 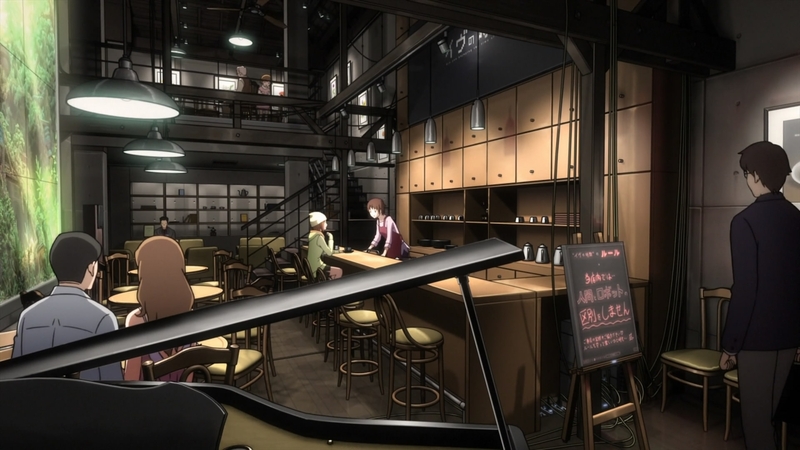 Danganronpa is structured to kinda examine the costs of a hard meritocracy. Japan, like most of the modernized world, cherishes hard work. The despair in Danganronpa stems from the decay of the public image of the idealized elite. Barring some terrible nuclear war or something, there’s more than enough good to outweigh the bad. Firstly, thanks for stopping by, however you got here! It’s very cool to come across another Danganronpa fan, especially for the Despair Side story. There’s a lot of crazy things going on out there, and I do agree that technology contributes to the spreading of negativity and wild ideas. 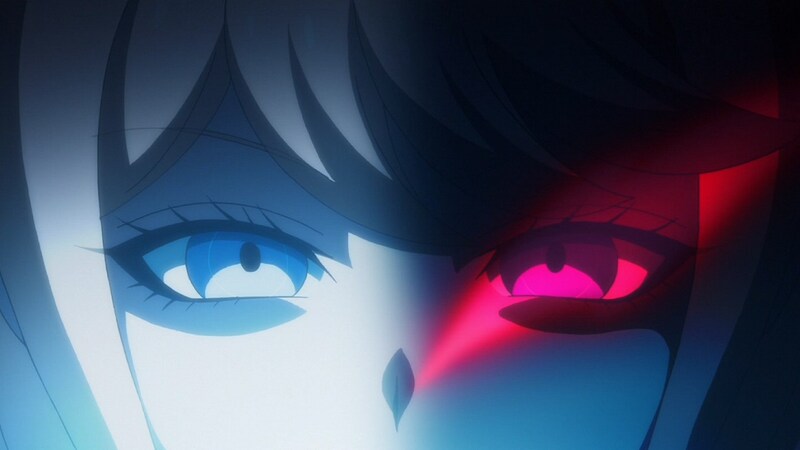 However, the real implications of this connection is relevant in the Danganronpa universe, as particularly noted in the second game. Back to your main idea, you’ve definitely hit several nails on the head: the dangers of meritocracy (and mediocracy for that matter), the power of hard work, and the importance of public image. This, of course, all pertains to Japanese society and the Danganronpa universe. That clarified, the main messages of DR don’t quite translate as cleanly and as full of meaning here in the States. You’re right—our hope is not centralized; neither is our despair for that matter. Looking at it now, perhaps I should consider rewording that line. But then again, without it, we would’ve had shared such a thoughtful exchange. Thank you for reading and for sharing your thoughts—it’s a shame this part of the series doesn’t have more fans! People are always so concerned about what will happen after the world as we know it ends. I think it’s much more important to our everyday lives to understand why and how our world might end, and ways that we can prevent that- ways to protect the things we love. 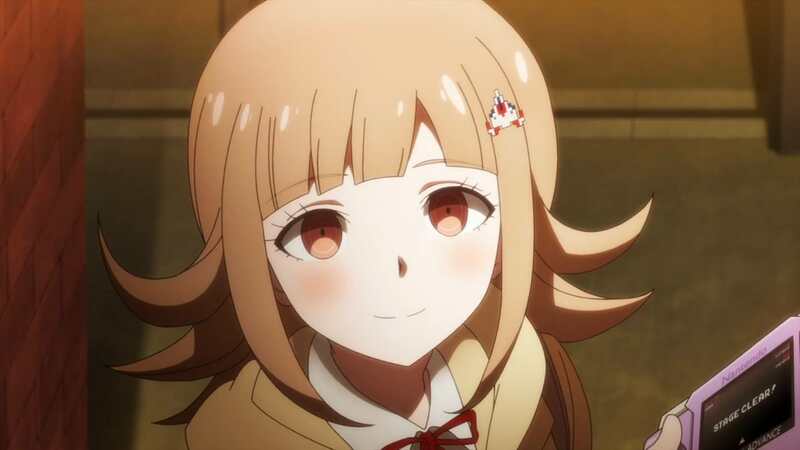 Imagine if Nanami had understood how to help Hajime value himself as himself- talent or no talent. Those are the messages that I think are really interesting. We are not powerless or without responsibility in regards to shaping the culture around us. That’s why I really love DR3 despair arc. 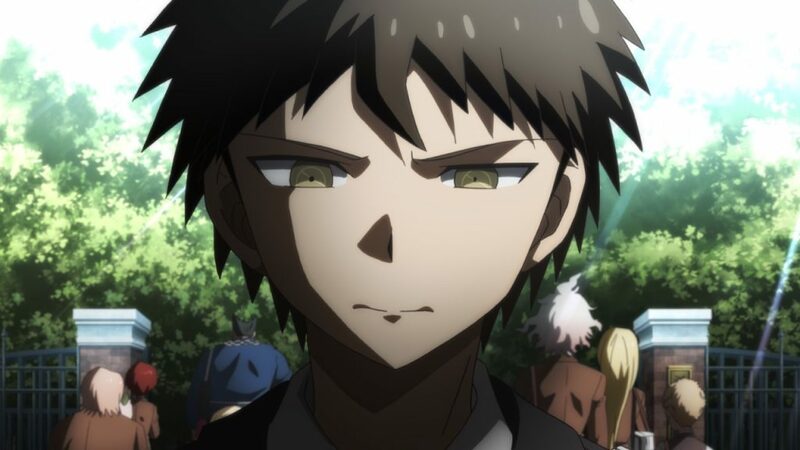 People that call Despair Arc “predictable” likely don’t understand the reason it exists, too. We know how Danganronpa begins. We know how it ends, and all that happens in between. What we didn’t know was why it all came to be. Sure, SDR2 technically does answer this question, but it mainly glosses over the social and psychological forces at play to get to the political powers—where the main action takes place. 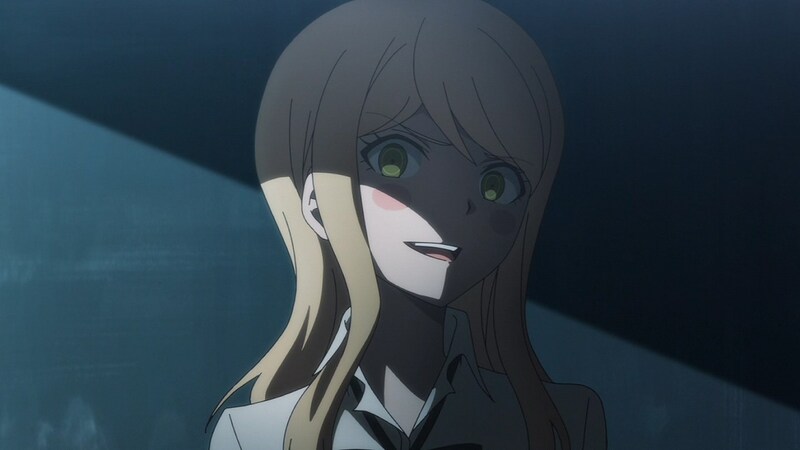 Fuyuhiko’s sister, the other girls of Twilight Syndrome Murder Case, Nanami, the three Ultimates responsible for creating the New World Program—all of these individuals carry such vital weight in the story of Danganronpa, and without them, there is no “beginning” to the inevitable “end.” Danganronpa constructs itself around a character-driven universe, and they, too, make up the heart of its exciting madness. You’ve raised so many wonderful points here that our discussion just makes me want to relive the experience of SDR2 (and 1 & 3 of course)! “After watching, you almost want to call the shot”- Takuto YES! Nice pick for Movement! You draw some strong parallels between this series and our world. I also like that you discuss a dark movement in your post, which isn’t a topic that has come up as often in our tour so far. Hopefully we will all be able to pull our efforts together and start doing more for change before things go from bad to worse. I personally like happy endings. There’s a surprising amount of comparisons to be made that it’s almost too real. This month, as with most months, I try to invite people to the darker side of these topics in order to bring some interesting themes to light. I’m glad you were able to notice my efforts, haha! I, too, am a fan of happy endings—May we try to bring about and embrace positive change together so that the future doesn’t look so gloomy! Thanks so much for reading!